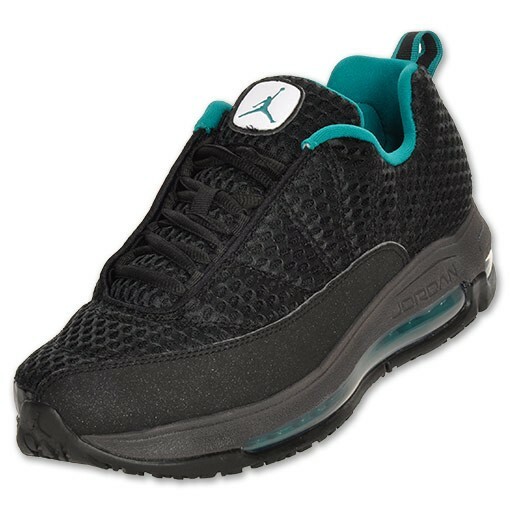 Finishline is currently carrying a brand new colorway of the hybrid Jordan shoe. Combining the best elements of the Air Jordan XII and Air Max 97, the Jordan CMFT Max Air 12 is available in an all-new colorway. This pair is unlike any of the other colorways we've seen thus far, featuring a mesh-based upper with large perforations. Tonal nubuck is used for the mudguard, while Fresh Water blue works the inner liner and heel tab. A dark shade of grey known as midnight fog makes its lone appearance on the midsole and encases a blue 360-Air unit. Completing the look is a black rubber outsole. 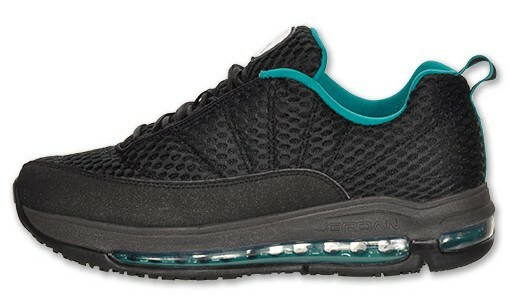 You can score this CMFT Max Air 12 over at Finishline today.